After three weeks in the hospital I got to come home. "Mommy!" Both of the boys yell and grabbed me. "Hi boys! Where&apos;s daddy?" I ask them. They run to the kitchen, so I guess he&apos;s in there. "Percy!" I yell. I run and jump into his arms, and then kiss him. "Yeah. Sorry I didn&apos;t tell you. I wanted it to be a surprise." "It&apos;s fine," he says and kisses my forehead. She can walk, but it&apos;s hard so he put her on bed rest. She had a hard time walking, as I had seen when they visited me. They wanted to make sure I wasn&apos;t depressed, losing the baby and all. I was very sad, but not depressed. They said I looked it so I had to stay. Sophia was carried into the kitchen and a huge smile came onto her face. "Mommy!" she screams and reaches for me. I hold her in my arms for a while. Neither of us say anything, we just hug. I looked at her. She was asleep. This meant it was nap time. I carry her up to her bed, telling Percy to get the boys. When I lay her down I cover her up and kiss her cheek. Later, after we put all the kids to bed, Percy and I laid in bed. "I&apos;m sorry about the baby," he says quietly. A tear rolls down my cheek. "I-I just wanted the baby. It would&apos;ve been nice," I say. Now tears are rolling down my face. "Well, I guess we&apos;ll try again then," he whispers. "We&apos;ll try again. I wanted that baby." "Really?" I ask, thinking he was kidding. "Yeah. Let&apos;s try," he says. I smile and nod, leaning over to kiss him. 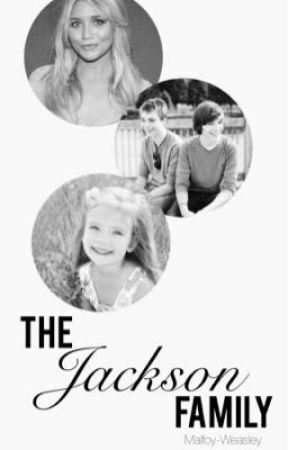 Heh(: A fourth Jackson baby! Yay! 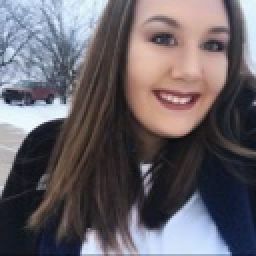 allipop201 <--- seriously follow herrr!! She&apos;s the best!